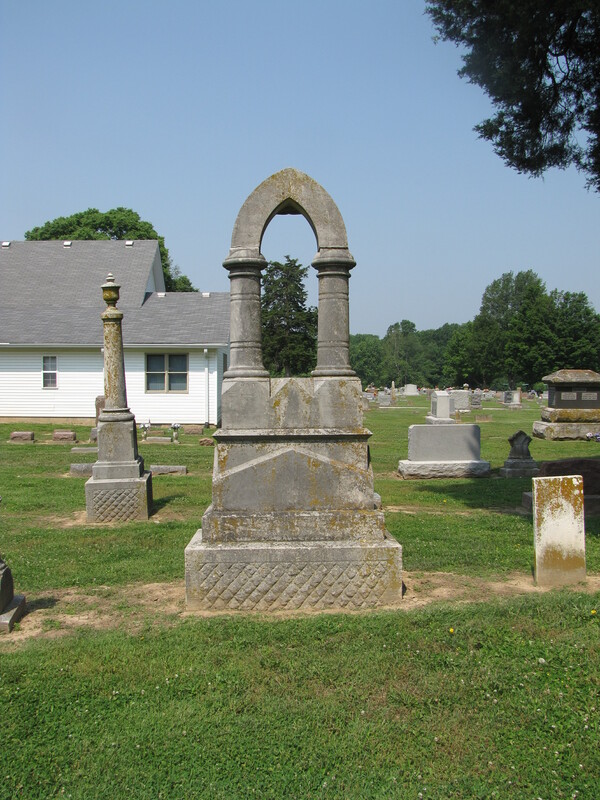 The very shape of some gravestones have meaning. 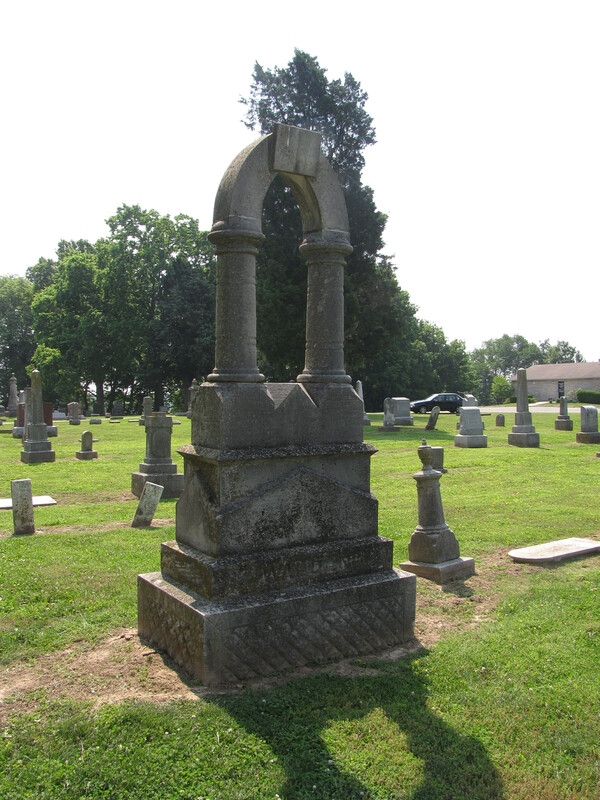 For instance the obelisk, one of the most common gravestone shapes seen in our cemeteries, is an ancient Egyptian representation of a ray of sun. The broken column represents a life that has prematurely ended. The arch represents a triumph of life over death, victory over the darkness of the grave. The gravestone in the photograph above, displays an open book, the Bible. The message is most likely victory over death through the Word of God.